National Holistic Institute is proud to recognize Emeryville Group 2 Senior Sebastian Stratton-Clarke as a winner of the 2018 Successful Hands Grant. 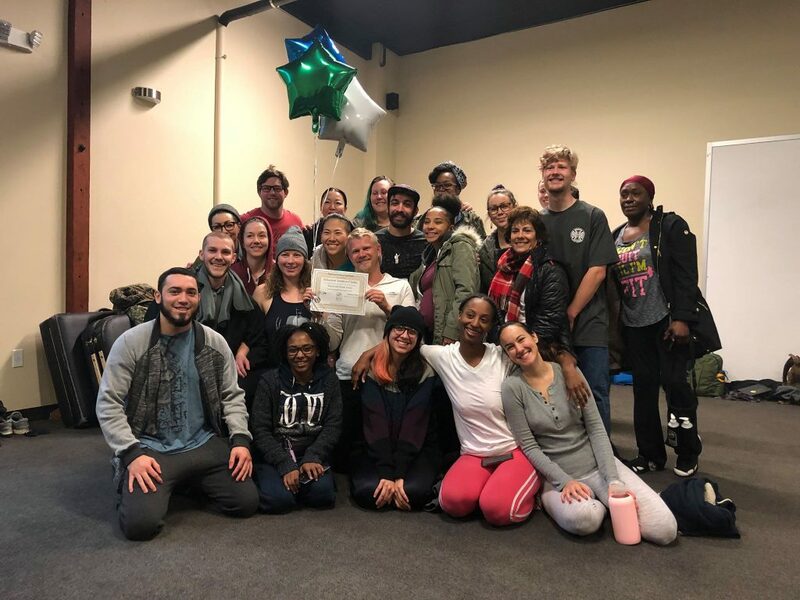 Performance Health and Massage Envy established the Successful Hands Grant Program to help students prepare for the rewards of a career in massage therapy. Each winner receives a $1000 educational grant. Successful Hands grants can be used to fund recipients’ education, buy books, or purchase products needed for training or launching their career. Applicants were asked to complete a 200-word-essay on “What is your motivation for becoming a Massage Therapist?” Sebastian’s essay was one of 8 chosen of over 960 essays received. “I have been working with children and adults with autism for over 10 years in a variety of settings from public and private schools to summer camps and in private. At this point in my career, I have come to a point where I am ready to do something I truly believe will make a lasting difference in the lives of these kids and their families and caregivers. Massage therapy seems like an obvious practice to apply to this population, yet because of a lack of training and fears around behaviors and touch-sensitivity, it is one that is rarely if ever available. Thank you, to Sebastian for your passion and dedication to the massage therapy field which you demonstrate every day and for inspiring us all!